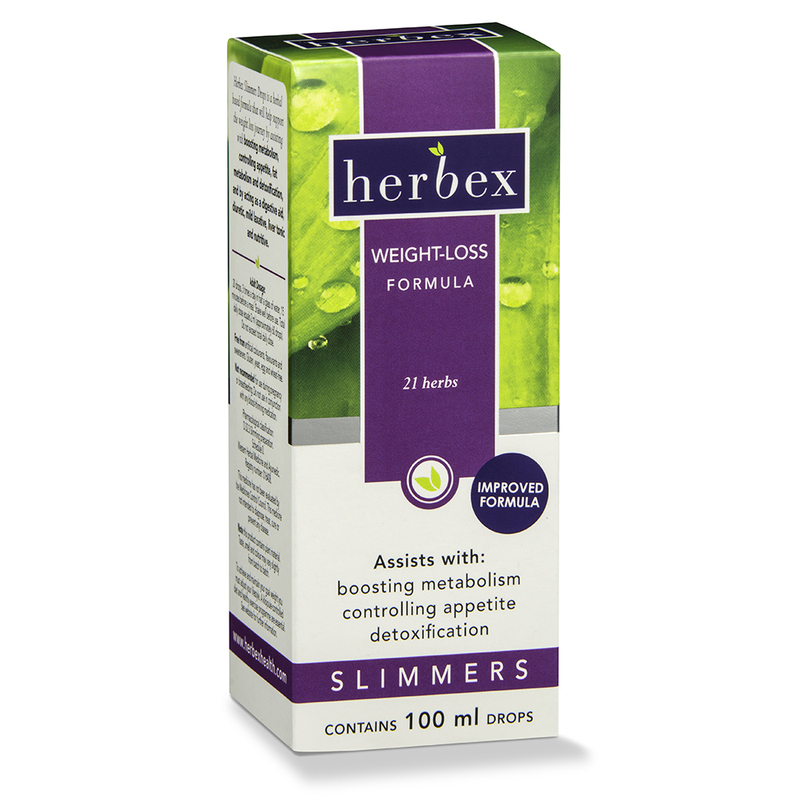 *Herbex Slimmers Weight-loss Formula 20-40 concentrate contains 7 herbs and acts as a general tonic and helps address the weight-loss needs of women between the ages of 20 and 40 by boosting metabolism, controlling appetite, increasing energy, assisting fat metabolism and detoxification, and by acting as a diuretic and digestive aid. 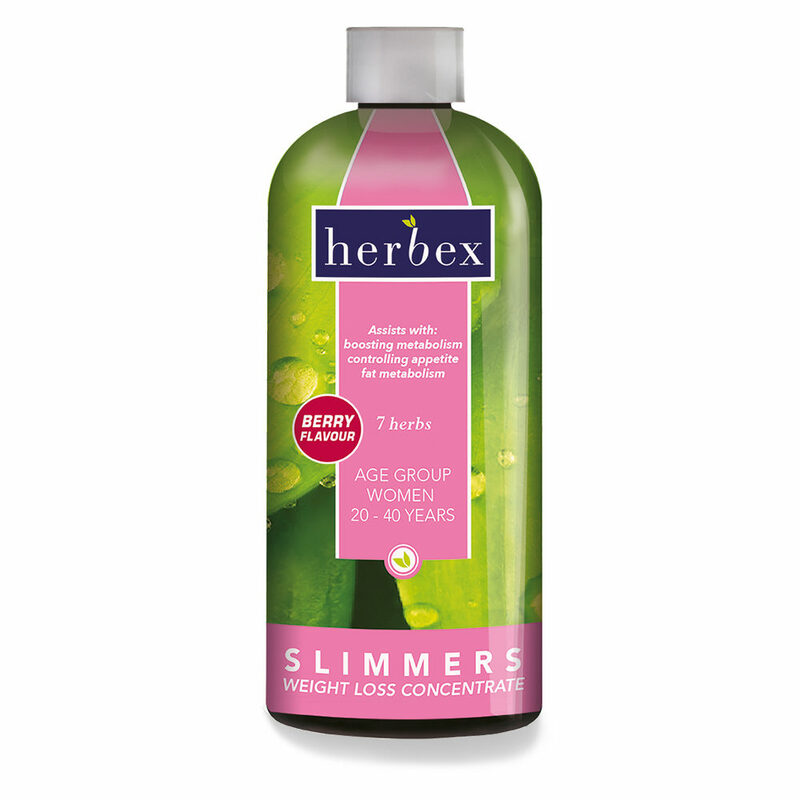 Inactive ingredients: alcohol, carmoisine (colourant), citric acid, non-nutritive sweetener (containing acesulfame K, sodium cyclamate and sodium saccharin), peach flavouring, potassium sorbate (preservative), sodium benzoate (preservative), sorbitol and Sunset yellow (colourant). Dosage: Dilute 15 ml of the liquid in 1 litre of water. Mix well. Drink during the day. Unless otherwise prescribed, do not exceed the stated dose. Diabetics should consult their Healthcare Practitioner prior to use. The 20-40 year old woman requires a metabolic kick-start. 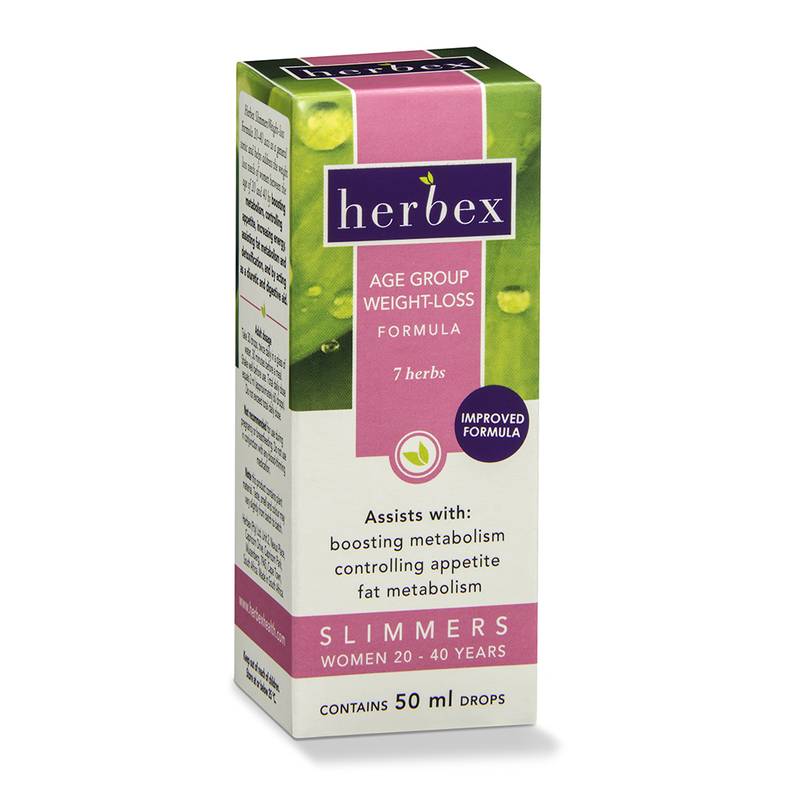 Losing weight at any age is a lifestyle challenge, but research has shown that in the pre-menopausal woman, a slow metabolism is one of the primary causes of weight gain. The 20-40 year old woman also has to face the acute stresses of balancing family and career. She needs to have energy and drive while maintaining her weight and figure. 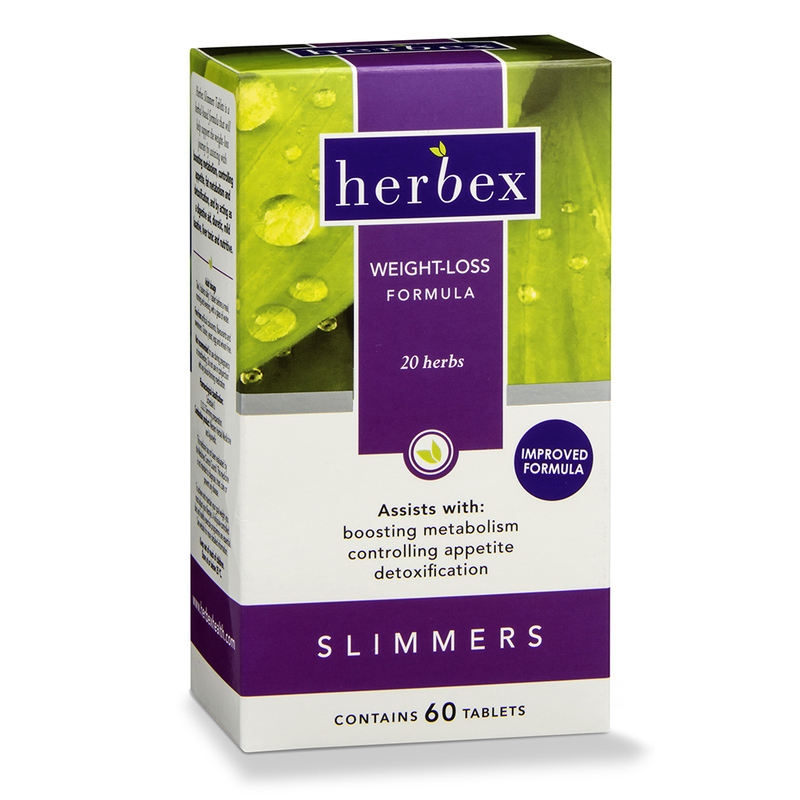 Fertile women in this age group tend to have high oestrogen levels resulting in water retention. 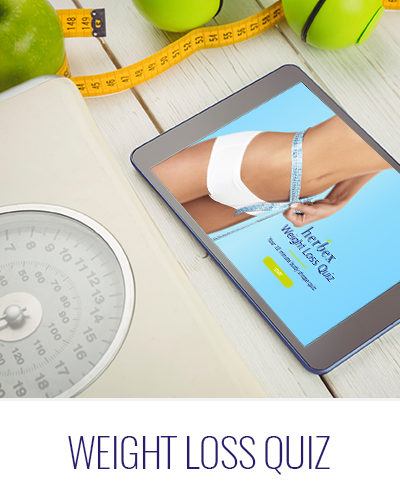 Poor nutrition and irregular eating patterns lead to periods of over- and undereating, resulting in a feast and famine syndrome which negatively affects weight maintenance.